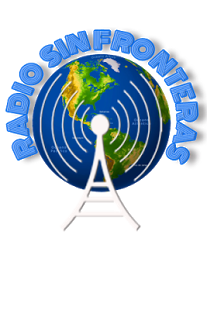 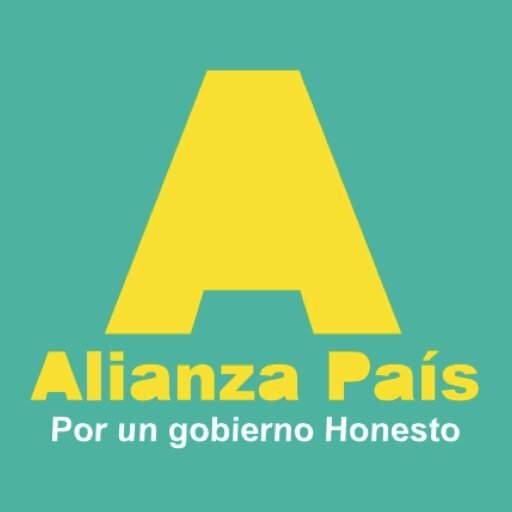 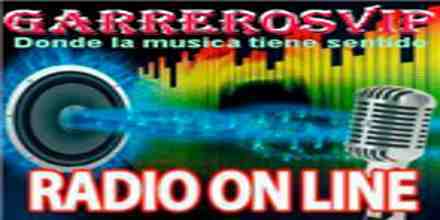 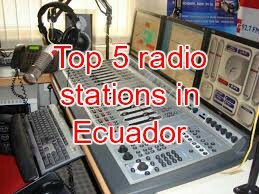 Radio Okcs live broadcasting from Ecuador. 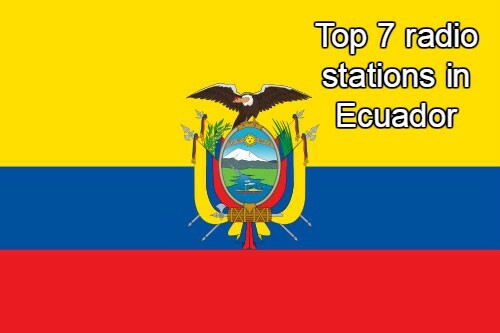 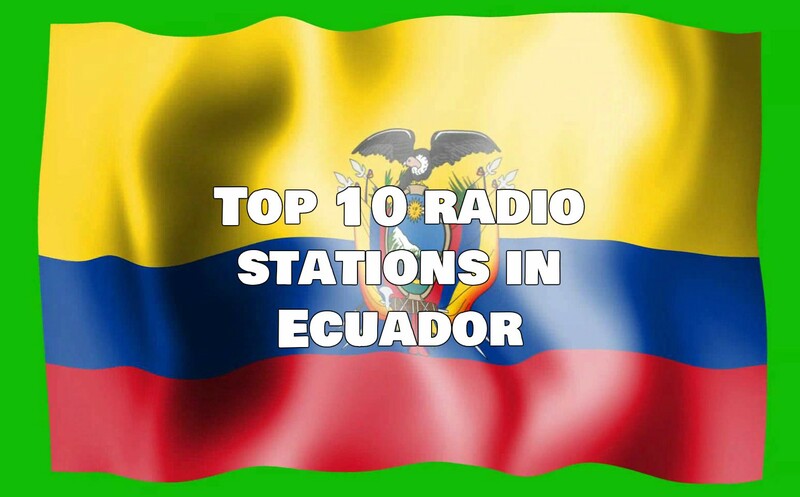 Radio Okcs is one of the most famous online radio station on Ecuador. 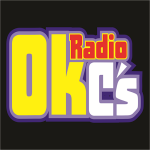 Radio Okcs is the anime genre based radio station for greater entertainment and greater approach toward good quality filled radio programs. Just by entering into the radio listeners can understand what the radio is all about and for their need Radio Okcs is the perfect one.